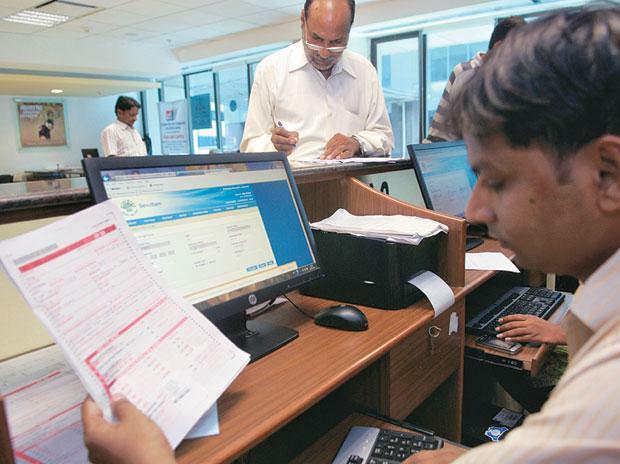 Income tax officials have been directed to keep an eye on sensitive Lok Sabha seats, especially sensitive bank branches, during the ensuing general elections. A senior official who was part of the meeting told ANI, "We will also keep an eye on petrol pumps and Dhabas as during elections some candidates' supporters use coupons to fill fuel in their cars/motorbikes instead of cash. Similarly, dhabas are provided coupons instead of cash for food, etc to supporters of candidates. Later candidates pay cash to these petrol pumps and Dhabas. But, this is not shown in the candidates' expenditure." Another official told ANI that the shortage of staff in some states was also discussed in the meeting. States like Jammu and Kashmir and Himachal Pradesh are facing shortage of staff. Therefore, it was decided to use GST staff. CBDT has requested Election Commission not to use IT officials in election duty so that IT officials can also focus on smaller cities. EC has agreed on CBDT request.